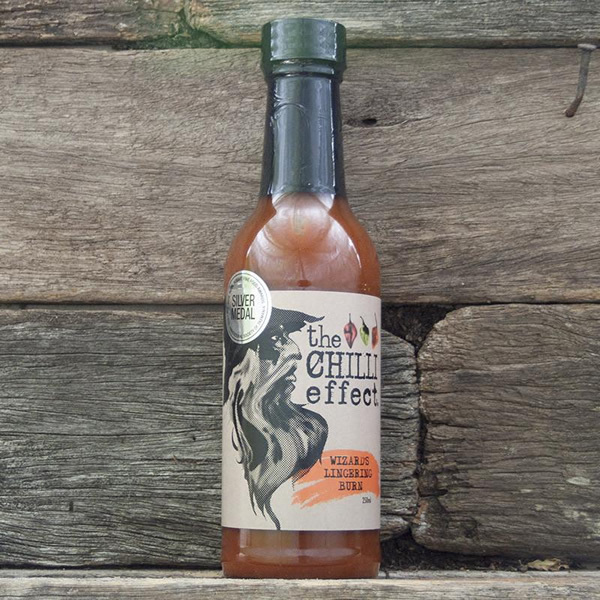 100% Australian made – A delicious chilli sauce with a unique flavour thanks to the Jamaican Yellow Scotch Bonnet. 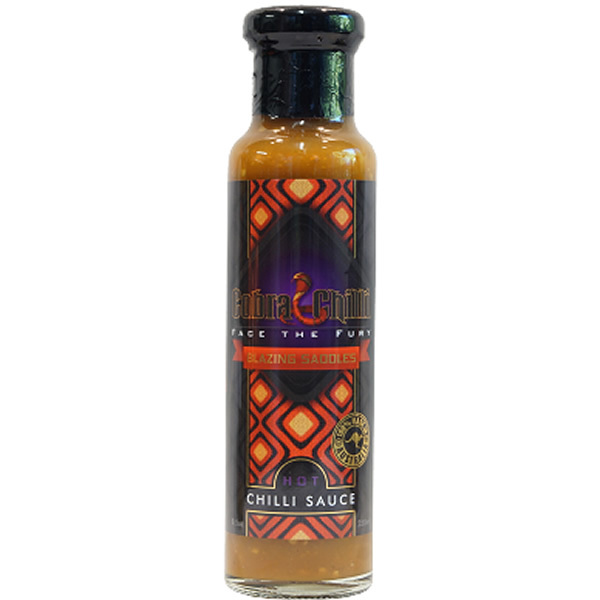 A delicious chilli sauce with a unique flavour thanks to the Jamaican Yellow Scotch Bonnet. Blazing Saddles is such a tasty sauce. It’s hot, but not too hot – more like a high-medium heat. Yellow Scotch Bonnet chillies are pretty hot (200,000 Scoville Heat Units) and closely related to the Habanero. 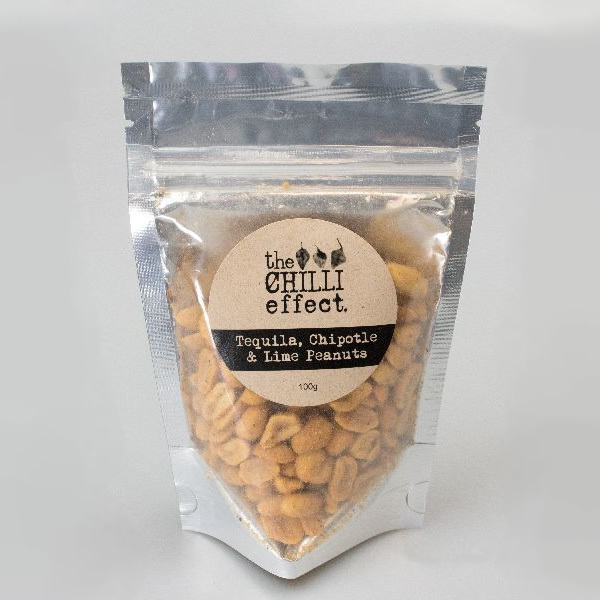 One of the defining features of this type of chilli is its sweet aroma and unique flavour. Rarely will you find a Jamaican cooking without some of this chilli and it’s the chilli of choice among Caribbean nationals. This is Cobra Chilli’s personal favourite sauce. 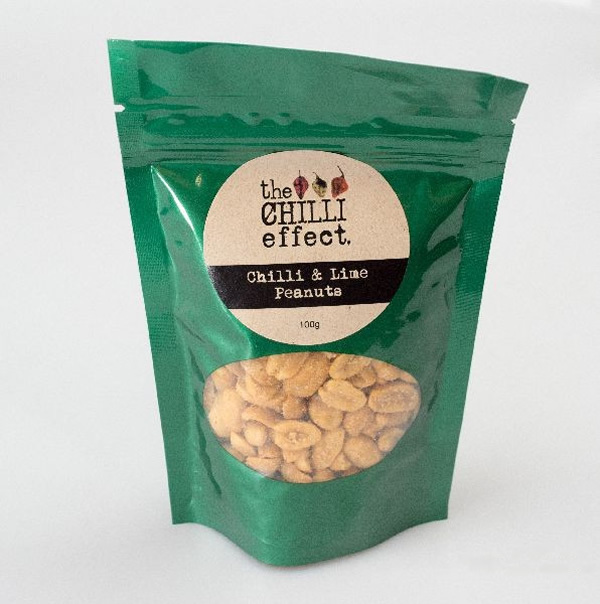 Ingredients: Fresh Tomato, Fresh Jamaican Yellow Scotch Bonnet Chilli (30%), Fresh Onion, Sugar, Vinegar, Fresh Garlic, Citric Acid (330), Sea Salt, Spices. Food Pairings: Bacon and eggs, BBQ chicken, chicken schnitzels, and fish.